Model 552 is in use by military forces and government agencies like the DEA, ATF and FBI. It's night vision-compatible. 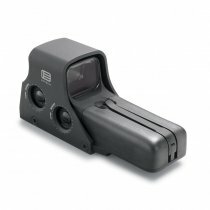 Are you a sportsman interested in hunting with night vision? Give the 552 another look. The 552 is EOTech's most affordable night vision-compatible sight and it partners with most night vision-devices. 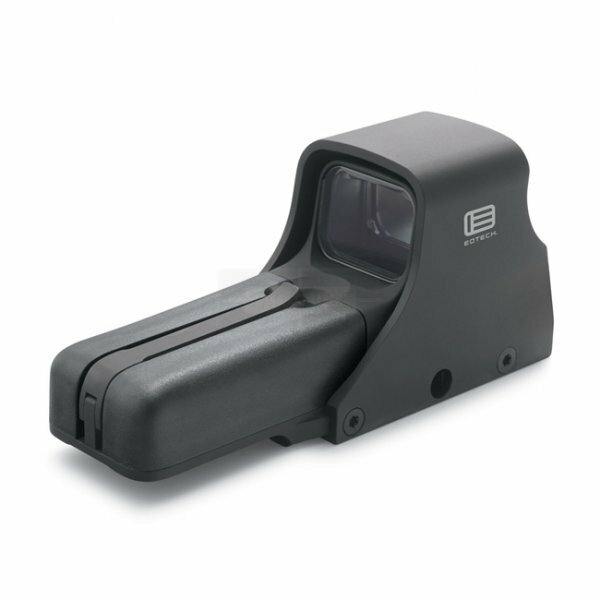 The 552 is designed to increase your speed to target even after the sun goes down. 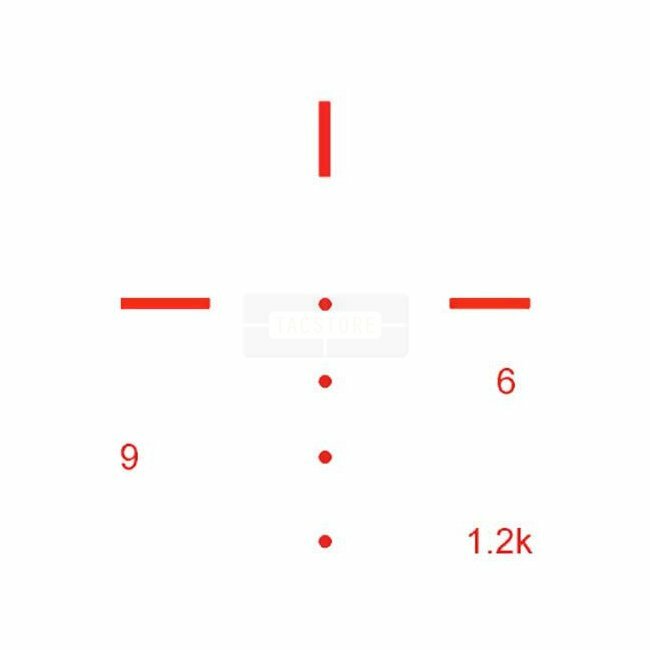 The XR308 reticle was designed specifically for the military M240 machine gun. It should be used with .308 cal with 150 gr M59 FMJ at roughly 2,800 fps with a 24.8” barrel. • Reticle: XR308 - 4 ballistic aiming dots designed around .308 caliber round. • Battery Life: Approximately 1,000 continuous hours (lithium) at nominal setting 12; 600 con¬tinuous with AA alkaline at room temp.